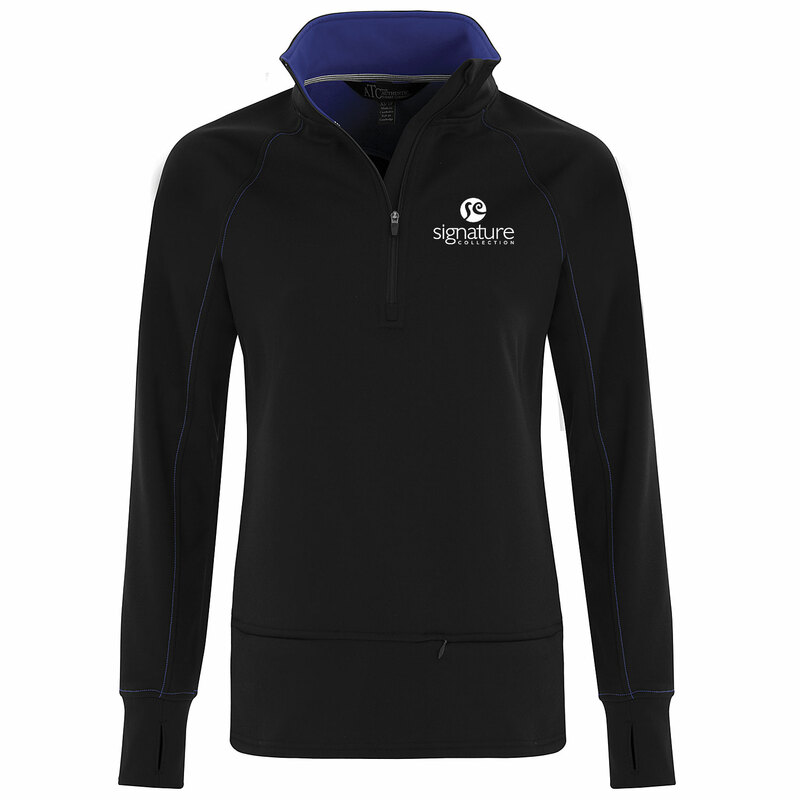 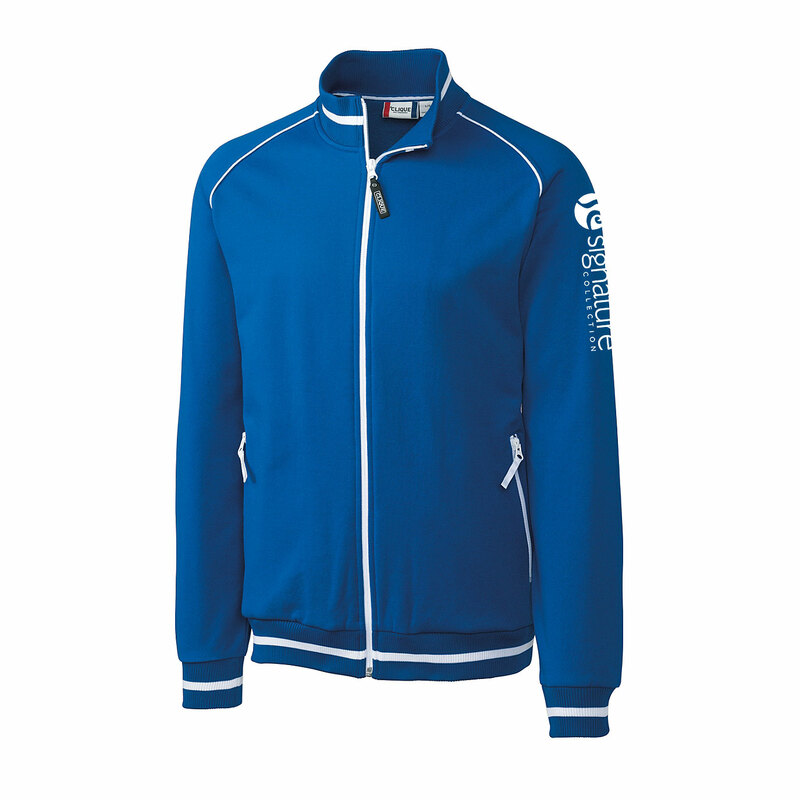 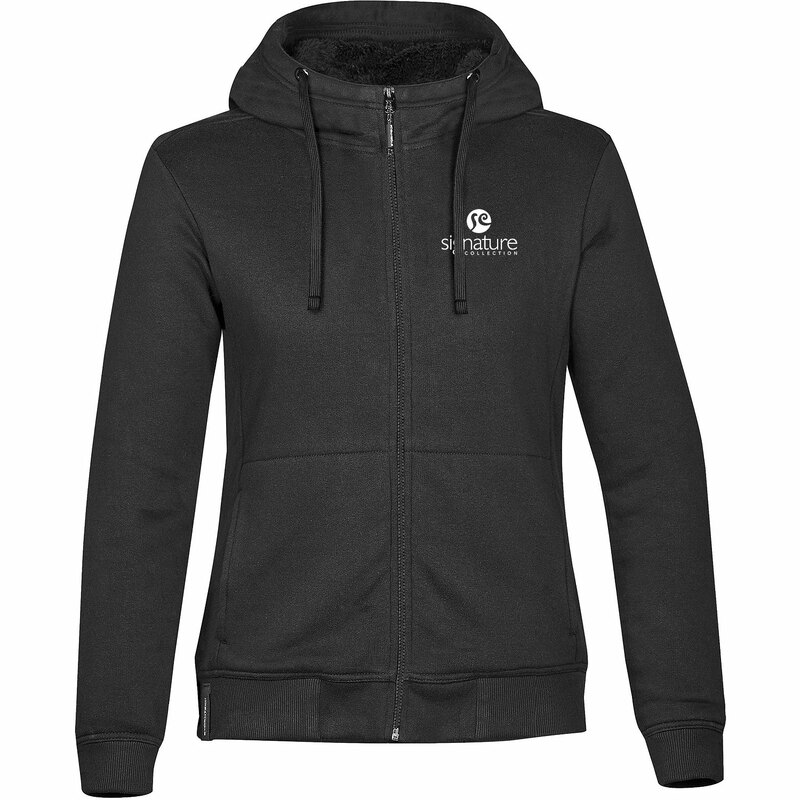 Product code: 17591 Category: Sweatshirts & Fleece. 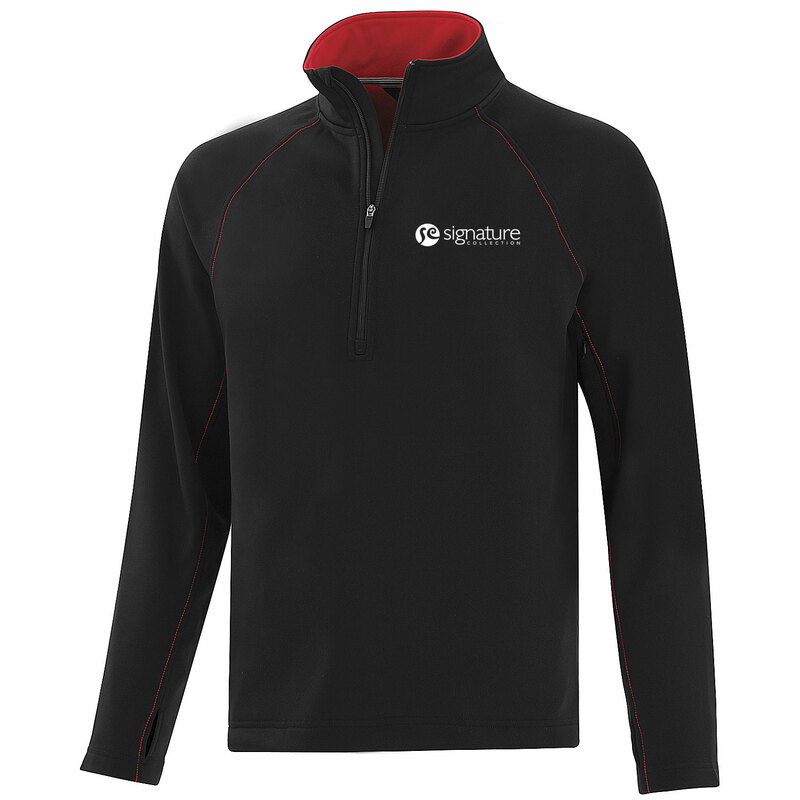 Move in style with this 1/2 zip sweatshirt! 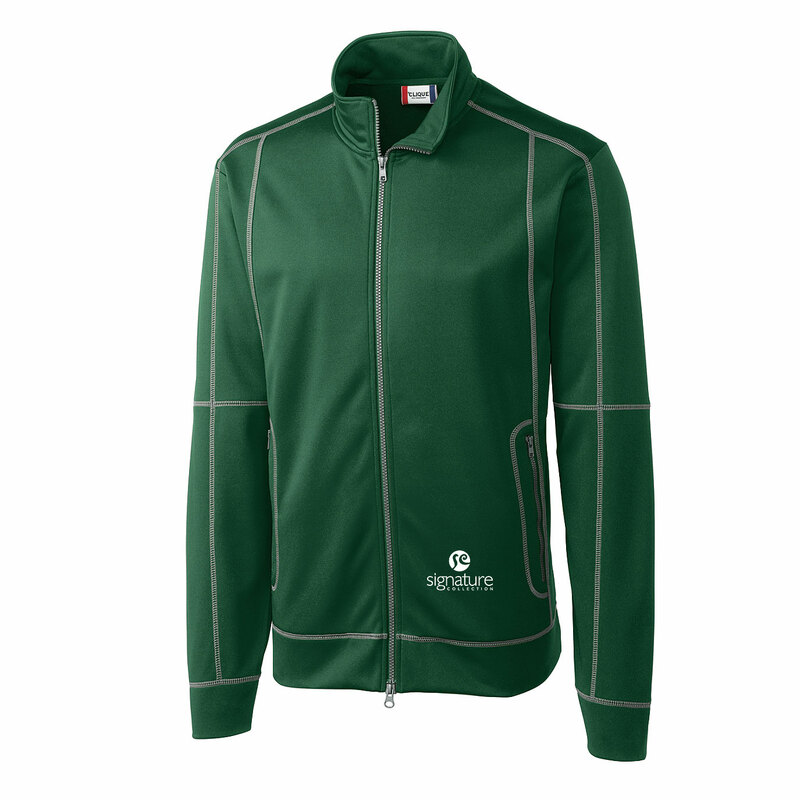 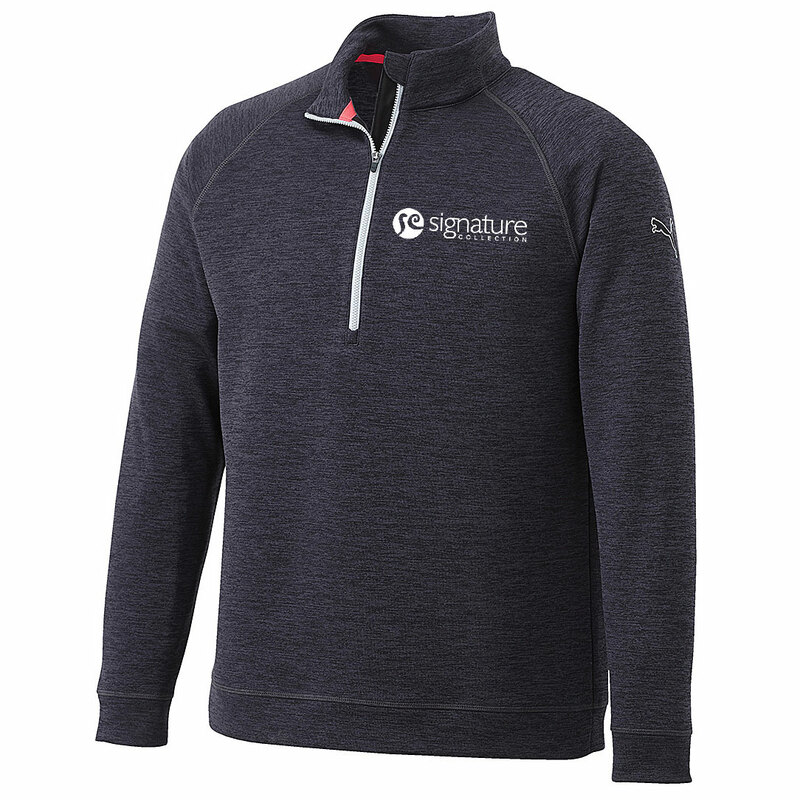 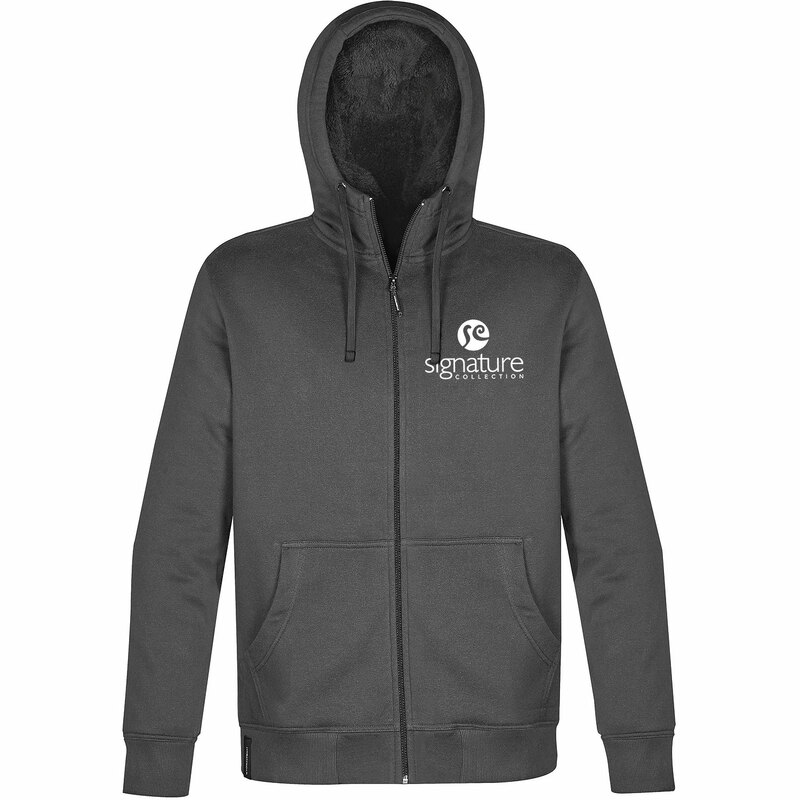 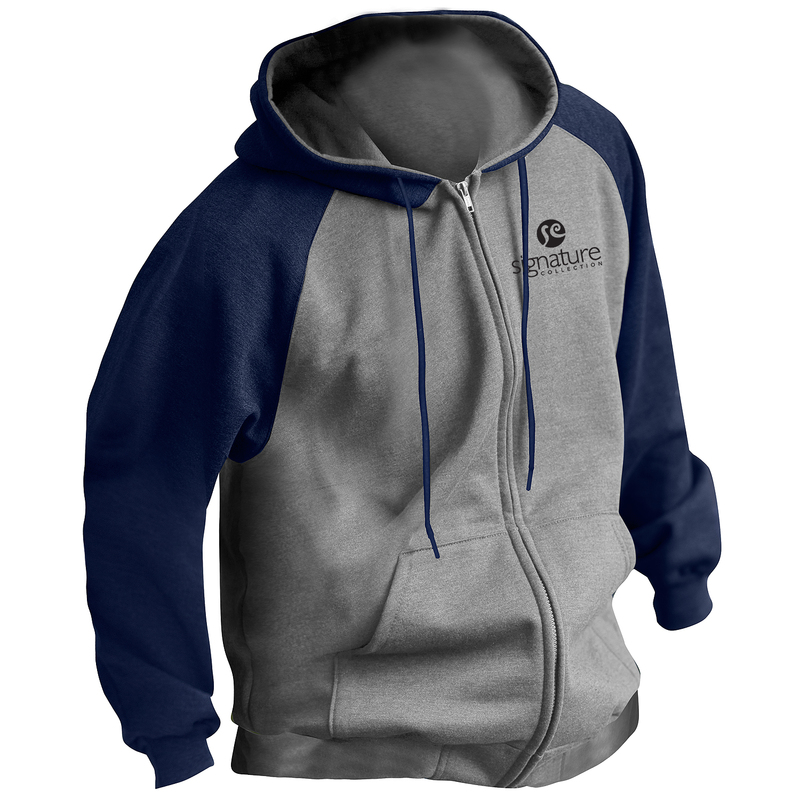 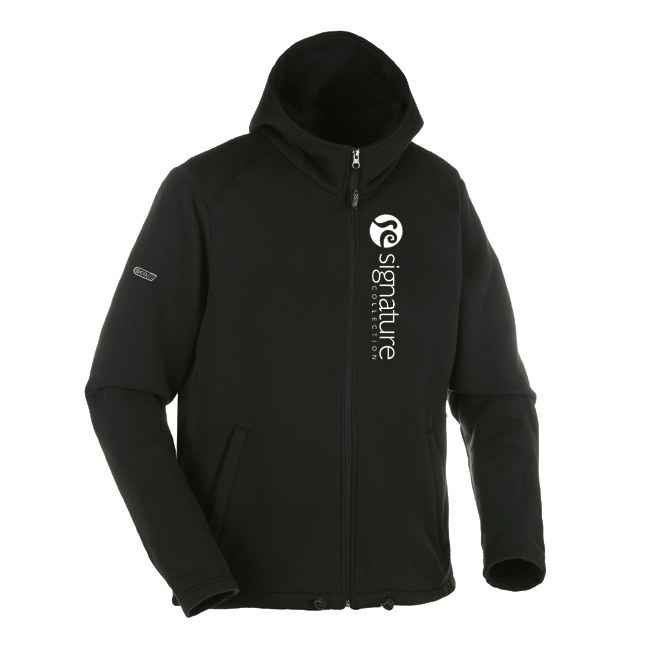 The 9.3 oz fleece is made from 100% anti-static polyester fleece with contrast stitching at armholes and sleeves. 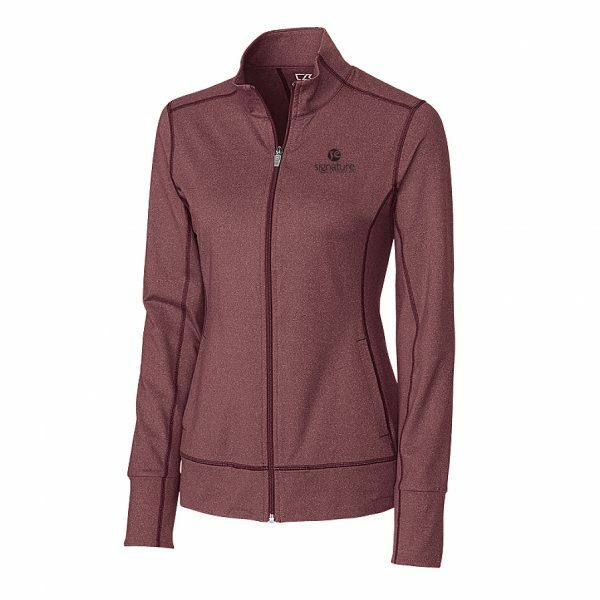 Features a zippered stash pocket at lower left hem, thumbhole cuffs, YKK zipper, and auto-lock zipper pull. 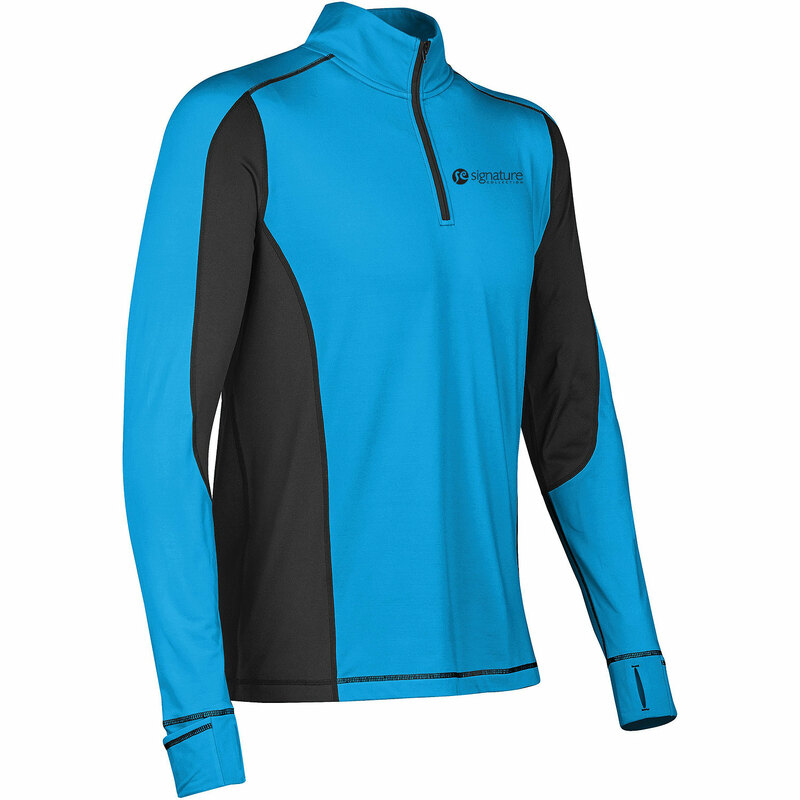 The fabric is breathable and moisture wicking for ultimate performance.